Buzzing Bankside is one of the busiest, most well-connected parts of Central London. The area has always been a hub for business, leisure, dining and tourism, with great new offices coming onto the market all the time. We decided to take a look at some of the best ones currently on offer. With its unique convex frontage, redolent of a huge ship’s sail, Riverside House is one of the most instantly recognisable features on the Southbank. The building stands at the southern end of South Bridge in a superb position overlooking the Thames in both directions. Inside, the office space available has recently been refurbished and updated, with a raft of new features including new air conditioning units fitted within the metal-tiled ceiling. 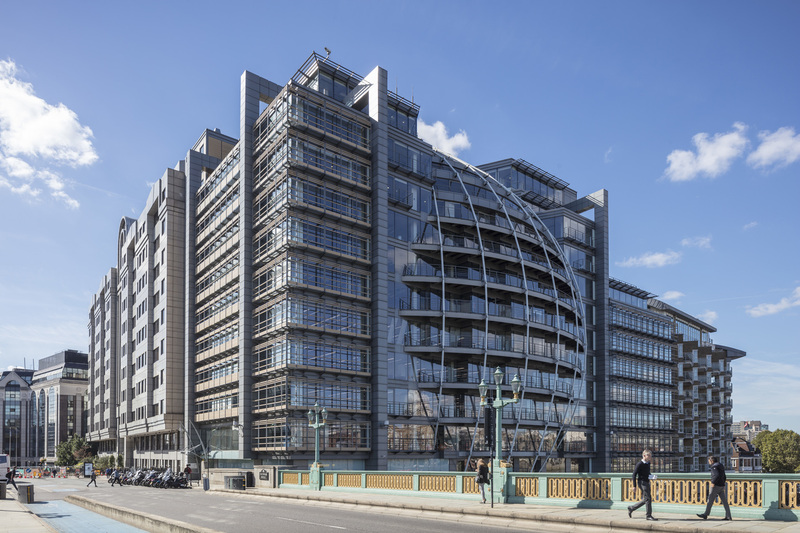 The building itself is exceptionally well connected, with a host of nearby Underground and Overground stations in close proximity. 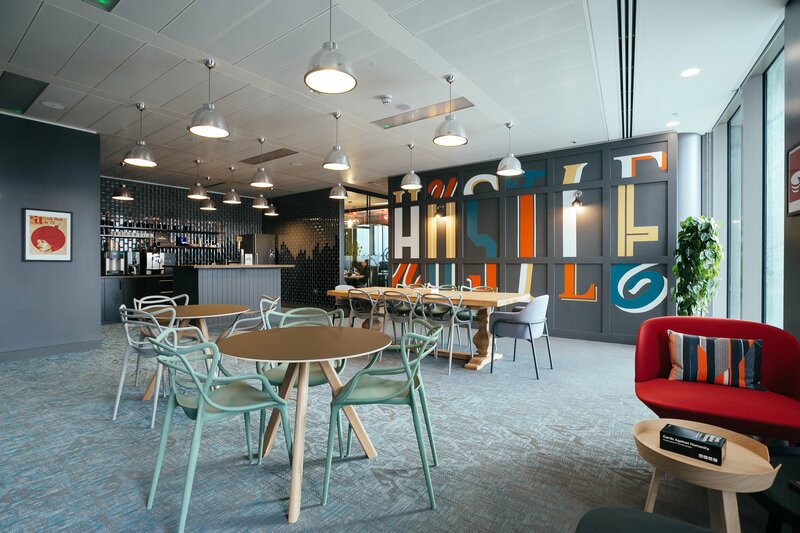 The space available at 15 Hatfields is modern in every sense: the building is kitted out with state-of-the art office technology, has lots of sustainable features including solar panels which provide the energy for 90% of the hot water, and is geared towards new, flexible ways of working. Various ‘plug and play’ options are available, with 3,676 to 13,967 sq ft of space available depending on the configuration an occupier might need. Right in the heart of Bankside, a short walk from numerous amenities and transport links. 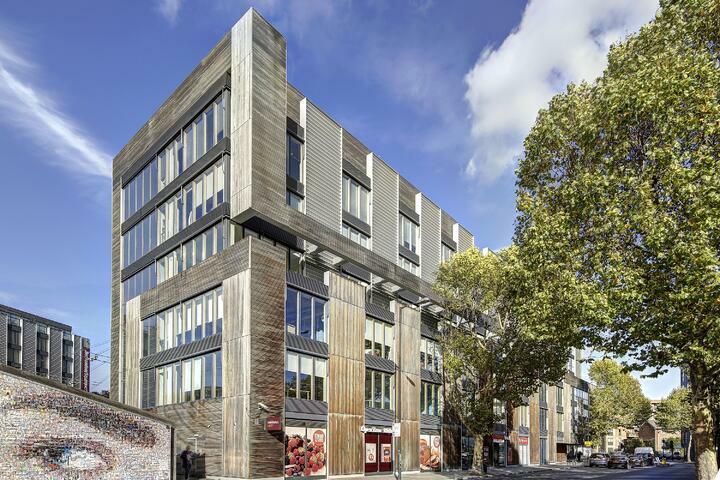 Two floors are available in this modern building close to Southwark and Waterloo, the first and the third, either as separate units or together. The third floor benefits from a lovely roof terrace, and the whole building has access to a shared courtyard garden to the rear. The surrounding area is blessed with a multitude of shops, cafes, restaurants and cultural attractions, and a number of hotels and gyms immediately close by. 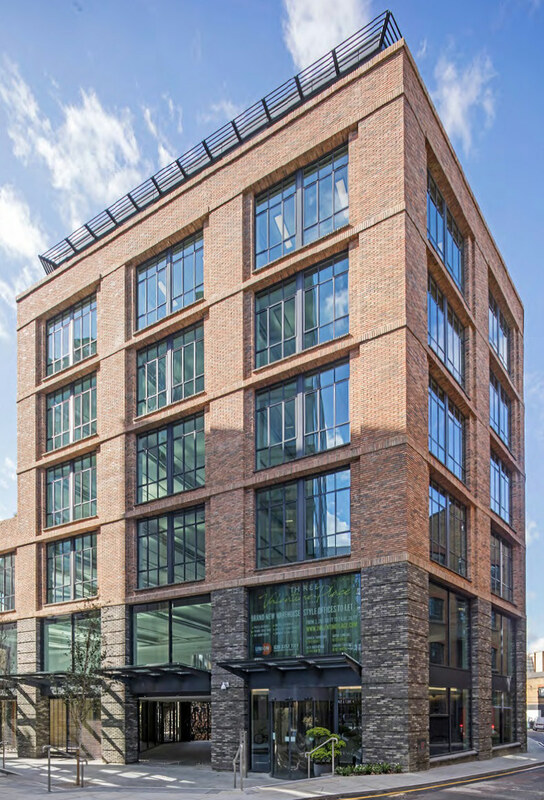 One of the newest arrivals on the Bankside office scheme, Binary is a stylish, modern office building set within converted warehouse space. The landlord has just brought the space to the market after extensive reconfiguration works throughout the building, including VRF comfort cooling and private tenant amenity space. Being new to market a range of space options are available, from between 4,037 and 13,751 sq ft, on all new leases. 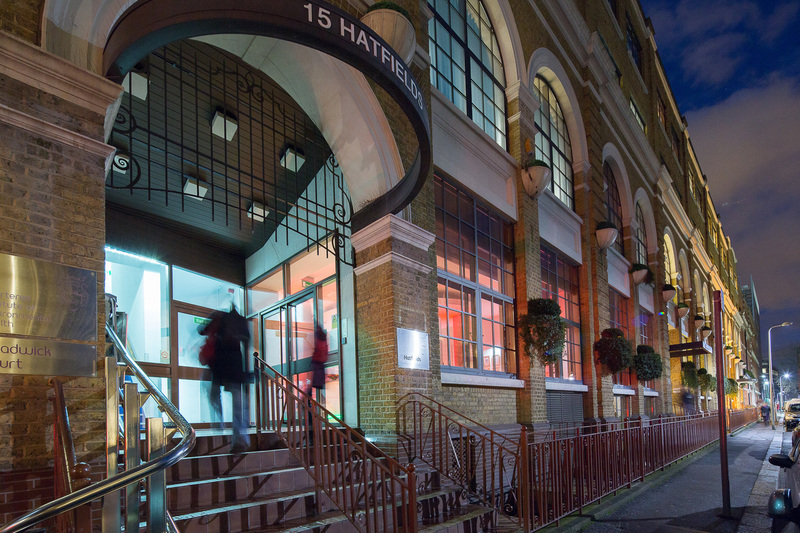 For a small business or start-up to commit to a full lease in an area as prestigious as Bankside would be tough going. But with the area buzzing with businesses and creative people needing tech and digital services, it is one of the places to be. 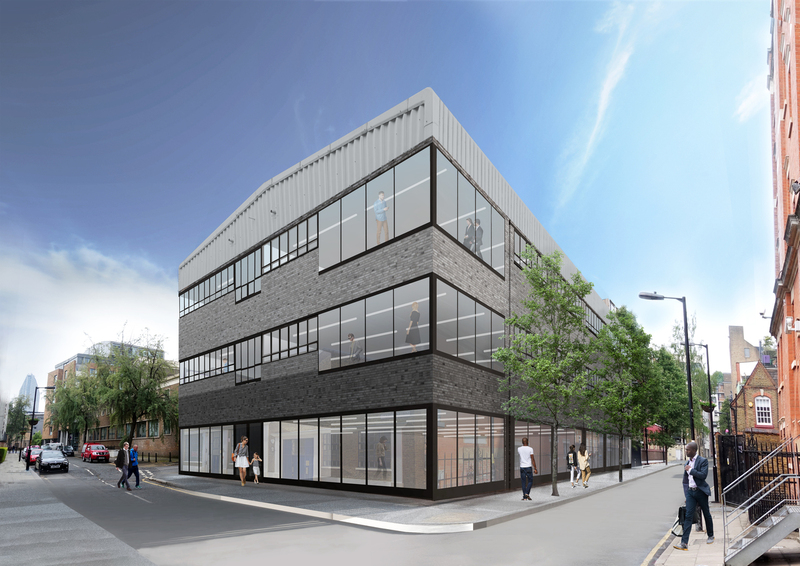 Cue the arrival of serviced office providers, such as Instant Offices, here on Upper Ground. The space is hip and modern, and suitable for an individual or a team of up to 20 people, and everything in between.